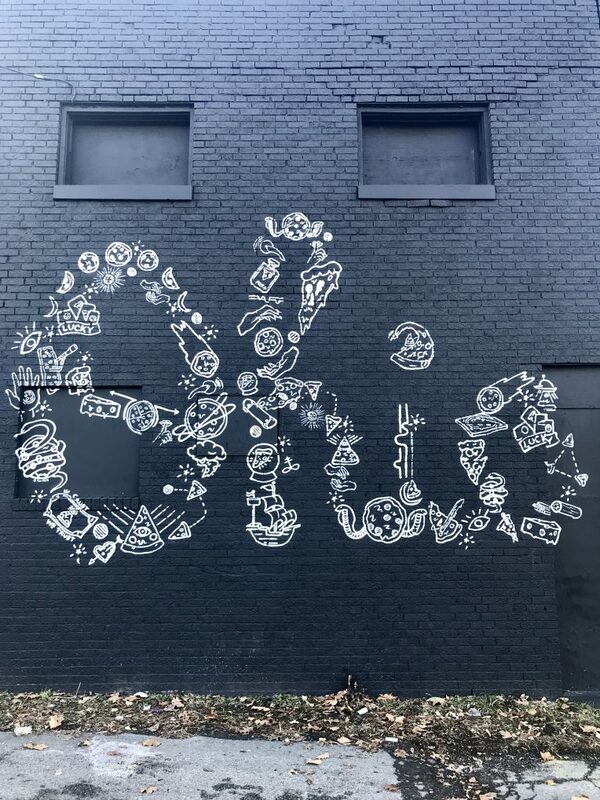 We traveled this weekend to visit my brother (one of the four) in Columbus! He’s lived there for 2 years and I’ve never been to visit. I KNOW. A few weeks ago I told Nick we should visit over Christmas, he agreed, and so we planned for this past weekend. We left Friday evening and drove the 2 1/2 hours into Ohio, arriving just in time for dinner. 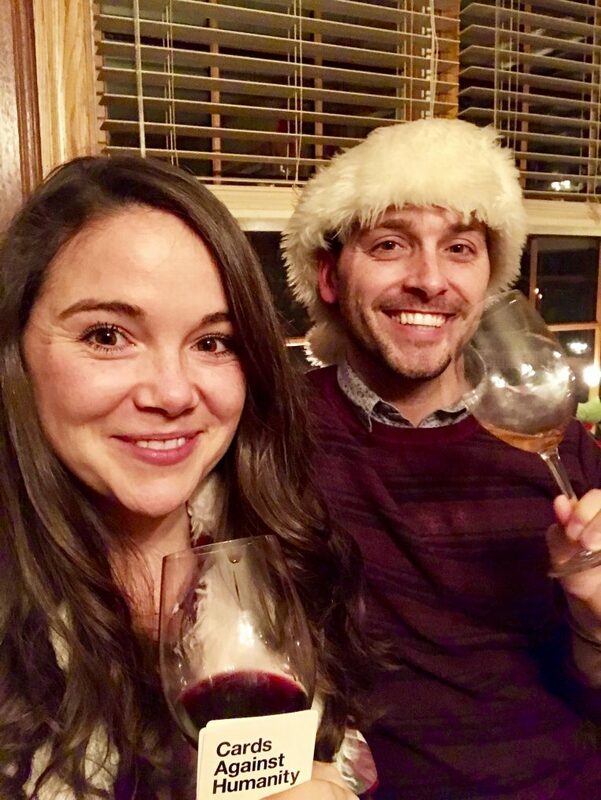 My brother went to Indiana University (being in college at the same time together was the best) and studied to be an English teacher, but then fell into food & wine and never looked back. He now works in the wine business and then on the weekends is a manager at an upscale, yet all occasion steakhouse called The Avenue in Columbus. So he took us there Friday night for the most epic dinner. We were lucky to get extra friendly service since Scott knows everyone and they were incredibly kind, generous and entertaining! We started with cocktails at the bar while we waited for our table. I went with the Manhattan since I was told it was a little different than a normal Manhattan. It was delicious. My brother treats dining out as an all night, hours long, multiple course and “order only the best” experience. I feel the same. Eating out and making it a long, drawn out event is my favorite thing. So that’s what we did. He led the way with the ordering. We started with raw oysters, shrimp in a creamy butter sauce and charcuterie that included this homemade pastrami bacon that was INSANE. The only food I don’t like in this world is oysters, muscles and clams. It’s a texture thing. I ate one to give it another try and was very not into them. I want to be into oysters, but I’m just not. We paired the apps with a Chablis which is essentially an unoaked Chardonnay. It was dry, light, citrusy and delicious. For dinner I went with one of the specials for the night – a grassfed New York strip with chimichurri. And we all shared brussel sprouts, mushrooms, sautéed corn and that huge hashbrown in the back right of the below photo. This dinner was all about pacing so I didn’t end up overly full. The steak was HUGE so I ate about 1/4 of it, some sides and then saved a little room for dessert. Scott ordered a Barolo to pair with the steak which tasted full, rich, tannin-y (is that a word?) and delicious. And then they brought out not just a plate of dessert but a platter. 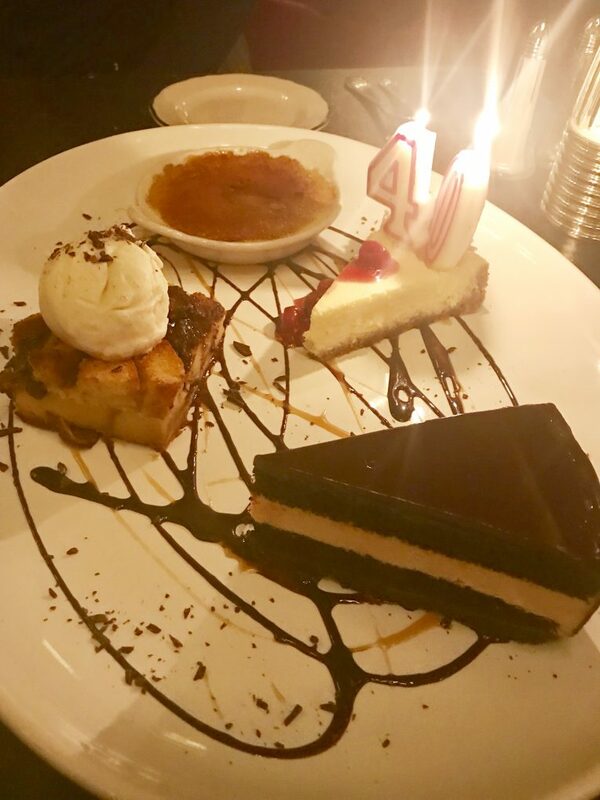 There was a 40th birthday party going on in the back room of the restaurant so for kicks, they stuck a couple candles into the cheesecake and sang. lol. I had a bite of each dessert with the little room I had left in my stomach, the creme brûlée was my favorite. Then the boys finished off the wine I didn’t drink (it was delicious, but 100% not worth a hangover) and we chatted with Scott’s co-workers for a bit and then left the restaurant a little after midnight. 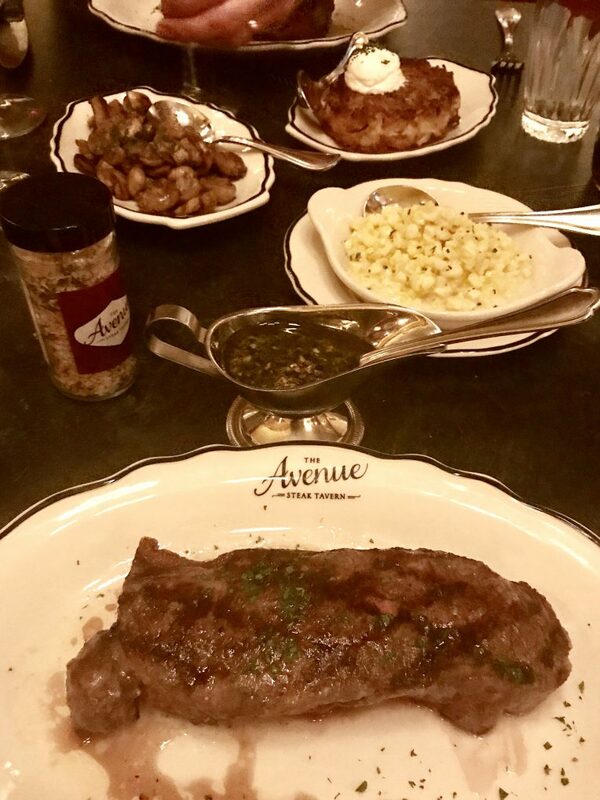 Nick and I both looked at Scott as we left and were like…”that was incredible.” Thank you Scottie and all the wonderful people at The Avenue for treating us SO WELL. Saturday night I slept a full 8 1/2 hours and we woke up around 9:30am. Drank some coffee and then went on a little run. 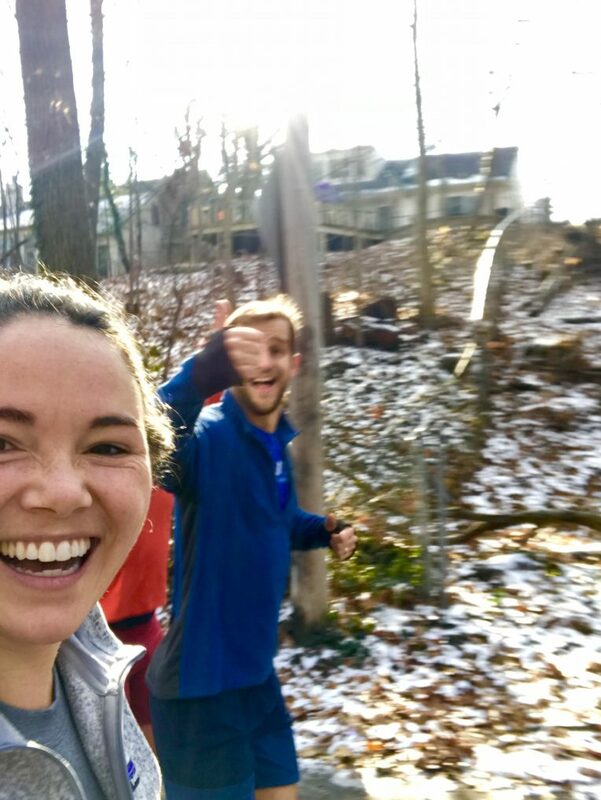 Usually I’m hungry within 30ish minutes of waking, but we were eating dinner at 11pm the night before and my appetite was weak the next morning, so I threw some extra half n half in my coffee as energy for our run. The boys jogged slow with me and we did 4 miles around Columbus. 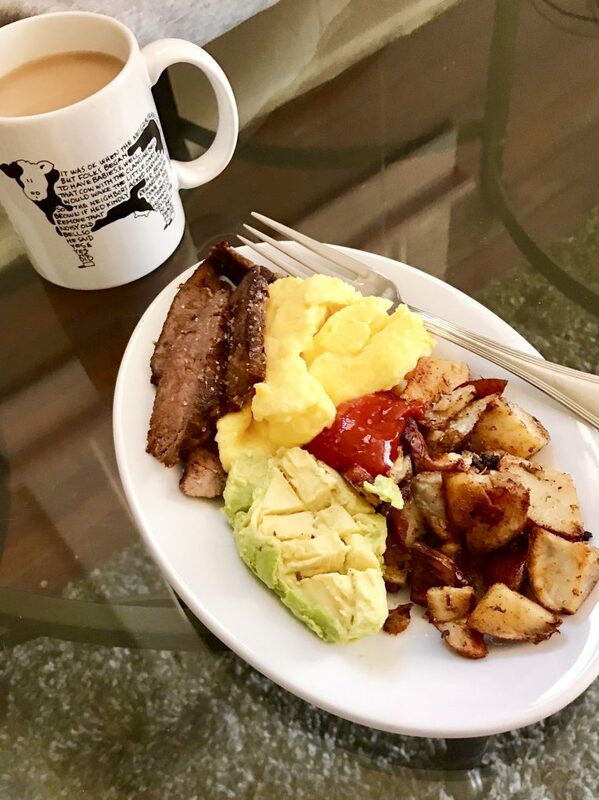 And then Scott used the leftover steak we brought home and made steak + eggs with roasted potatoes for brunch/lunch. Plus another cup of coffee and a banana that went unpictured. We laid around for a bit and then showered and got ready to head out for the rest of the afternoon. 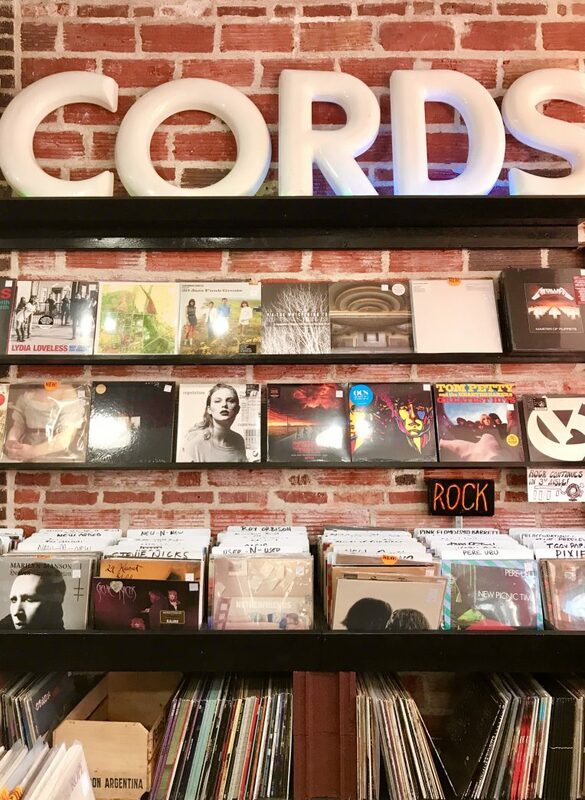 We bopped into a record store since my brother just bought a record player. And now I want a record player. And then headed to North Market. It reminded me of Chelsea Market in NYC but way less crowded….which means it was way more enjoyable. We ate a late breakfast at noon, so we kind of munched our way around the market and called that lunch. First, these doughy, delicious perogies in a butter sauce. Then I went and ordered a chai tea latte to drink with this donut we shard from Destination Donuts. I NEED these donuts in Boston. We went with the classic and it was so fluffy, not overly sweet at all and had the perfect amount of glaze. Also, my new favorite afternoon drink is a chai latte – but I order it as plain brewed chai tea topped with foamed whole milk. So I guess that’s like a cafe au lait but with chai tea instead of coffee? I find chai lattes overly sweet and they don’t make me feel great. But a chai “cafe au lait” with added honey to my preferred sweetness is fab. And it’s like $2.50 instead of $5. Okay back to the day! Alexis and I had plans to meet for a happy hour drink Saturday evening, but then we realized I hadn’t seen her new home all made over so instead my brother, Nick and I headed over there for a drink with her and her boyfriend, Jeff. The boys did their boy thing and we caught up and it was great. And now I want to renovate a house. We said goodbye and then headed to a Christmas party Scott’s coworker was hosting at her home. Which basically meant a lot of cool people in the wine industry bringing a lot of really good wine to a party to taste + enjoy. There was an amazing spread of cheese + crackers and salmon and sandwiches and spanakopita and all kinds of baked goods. I snacked on a plate of cheese + crackers and a few spanakopita wedges and a cookie. Then once several people left a group of 15 of us played Cards of Humanity. It was the largest game ever and fun and hilarious. On our way home I realized I probably didn’t eat enough at the party because my stomach felt empty. 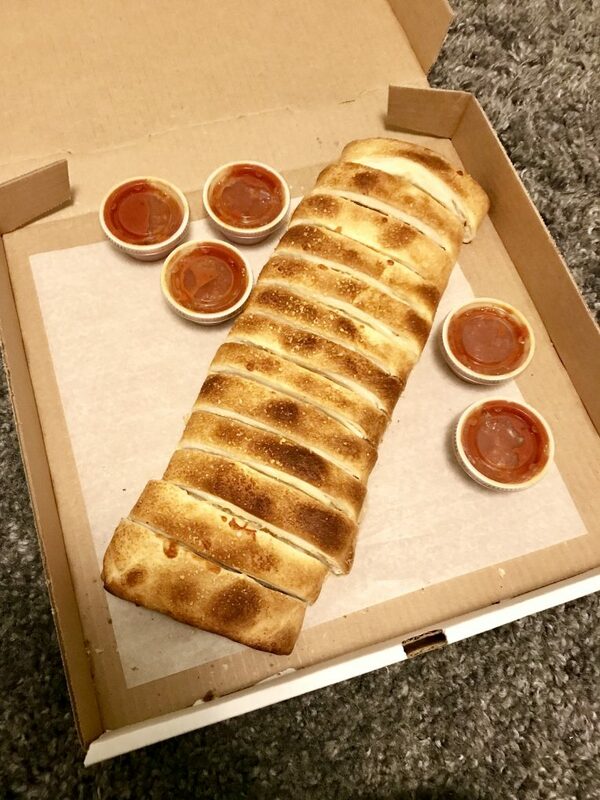 The boys were a little hungry too so we ordered a stromboli on our way home. I ate a few slices, felt satisfied and then we crashed into bed to get a full 8 hours because we had to be up by 8 to drive back to Indy. This late night eating felt so. much. different than in college where it felt chaotic and guilt ridden because 1) I would drink too much and 2) I was restricting my food during the day. 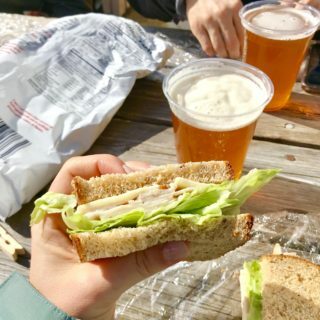 Learning to eat intuitively not only helped me drink intuitively but it helped me feel mindful around food situations like this. 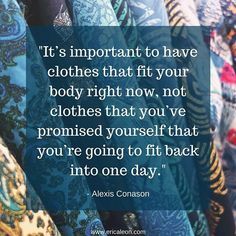 I’m not perfect at all and it’s taken years to learn these skills (think of intuitive eating as a skill…it takes time to develop) but it feels really freeing to be in this place. 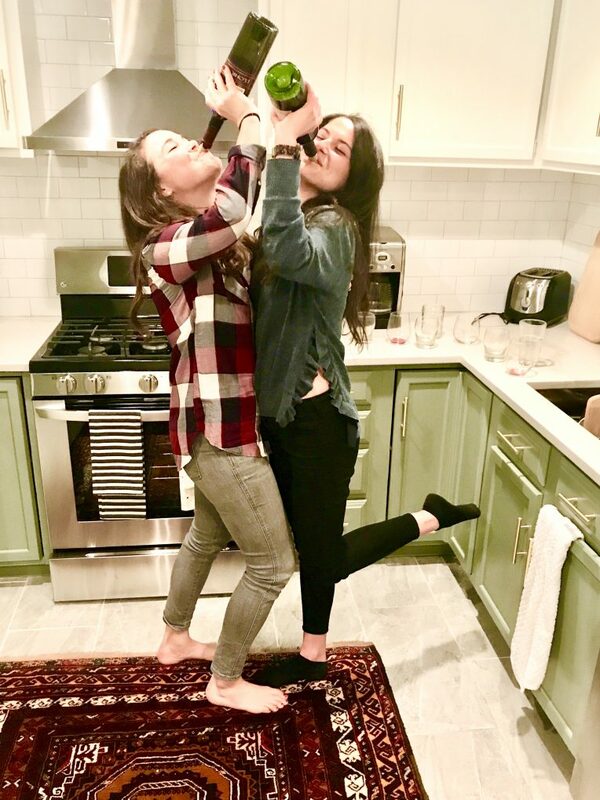 If you can relate, check out this post on intuitive eating + alcohol. The three of us made the drive home early because we had to be at my grandma’s house by 11:30am for family Christmas with my mom’s entire side of the family. Breakfast was coffee + a banana + an Rxbar. Important to note –> I don’t think of a banana + rxbar as an adequate breakfast because that would keep me full for maybe a couple hours (and for the majority of people that’s not enough energy…so if that doesn’t hold you either, that’s okay and expected) but we were eating in a couple hours and I wanted an appetite for that. We made it to Indianapolis without hiccups and spent the afternoon with my family. 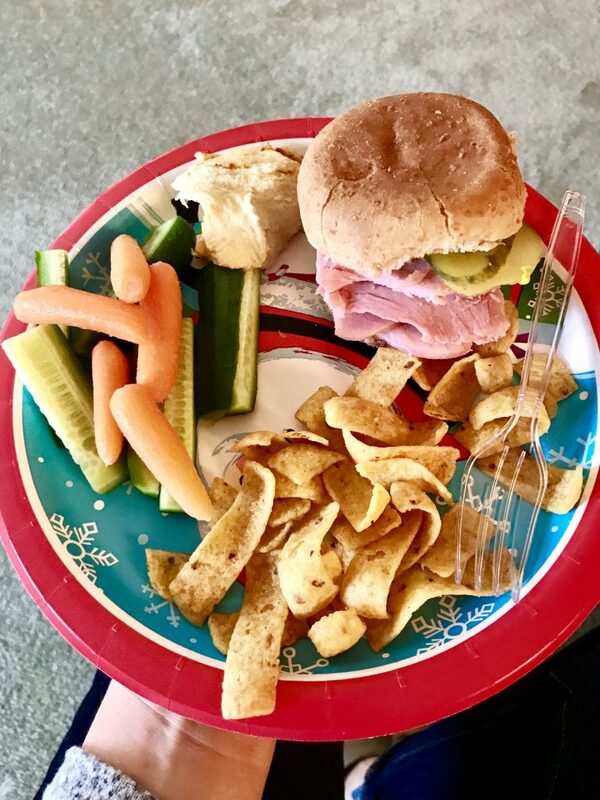 I snapped this one photo of lunch plate #1 – ham sandwich (ham is Christmas tradition in my family) with Fritos and hummus + veggies. Unpictured was a spinach + pecan + apple salad and a few handfuls of white chocolate covered popcorn –> so good. 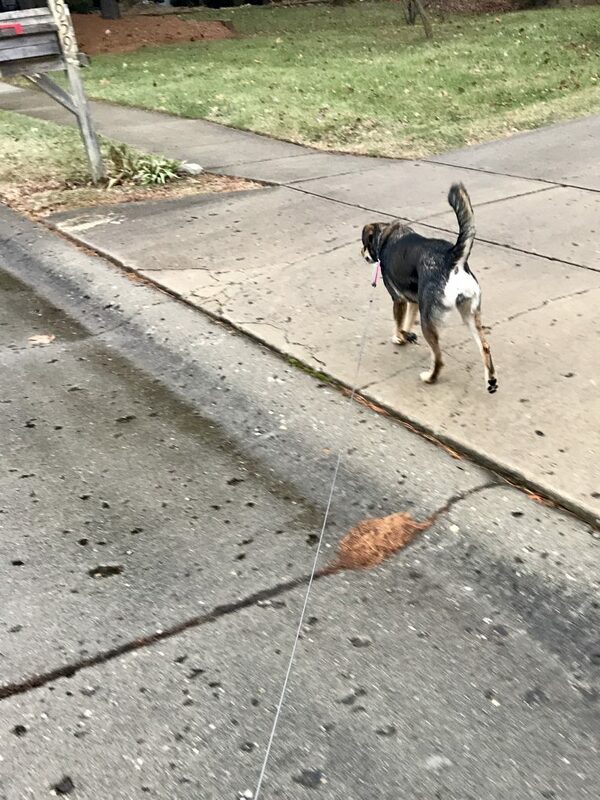 We left there late afternoon, swung by TJs for some groceries and then took the dog on a walk for some fresh air and movement when we got home. I drank a green smoothie and ate goat cheese + crackers to hold me until dinner. 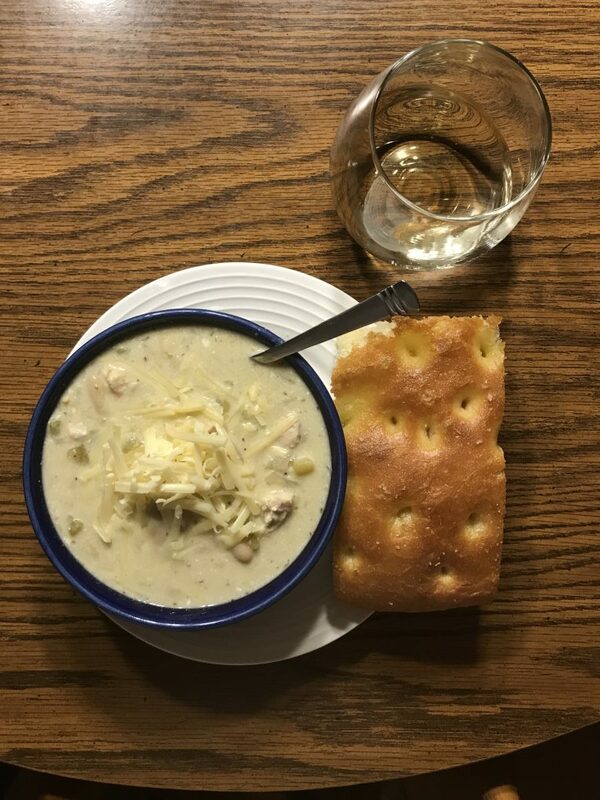 Momma Coale made white chicken chili and my brother, Steven, made homemade focaccia which is insanely good. He’s the master of bread baking (really though) and his focaccia is so good. We watched This Is Us by the fire, ate vanilla ice cream with a chocolate chip cookie and were in bed before 10. My body was like…I’m TIRED. How as your weekend? Share some delicious Christmas recipes you’re making or have eaten in the comments! sounds like a fantastic wkd of GREAT eats– which is just how i love my weekends!! 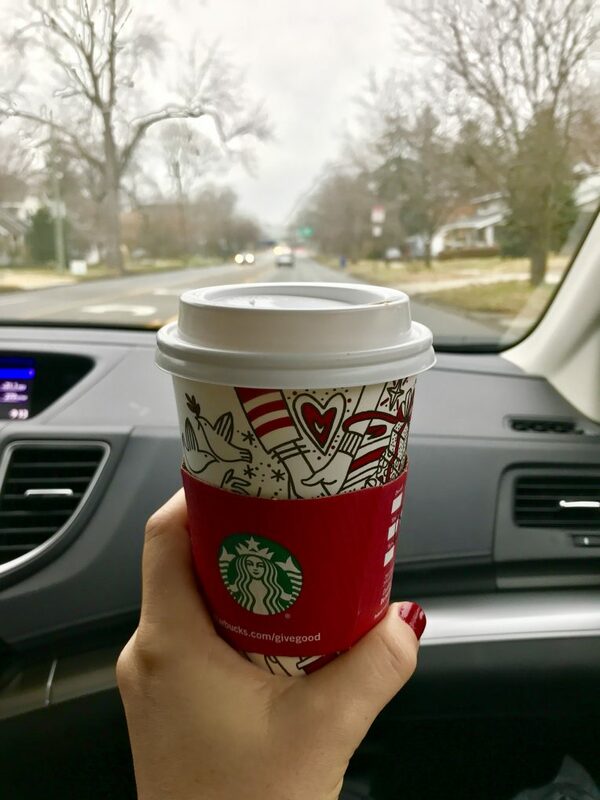 my boyfriend & i were in the city this wkd for all the christmasy things <3 and actually i thought i should let you know that you inspired me a few weeks ago when you mentioned the jazz club mezzrow on your blog. i've been wanting to get more into jazz bc i love the way it sounds so i really wanted to check out some jazz clubs in the city! well saturday night we checked out cornelia street cafe instead, which has an underground jazz club and it was actually a drum/piano/bass trio performing but they were really good– we're gonna check out mezzrow or smalls next time for sure! Wow this looks like a wonderfully delicious trip! I always love seeing my favorite bloggers get together, it’s like my worlds collide! I have big plans to make lemon bars and oreo truffles this week 🙂 Have an awesome week! lemon bars ARE SO GOOD. I’d be tired after that weekend too! But how lovely having a brother in the wine/food industry, and another who bakes amazing bread. Jealous! Hope you enjoy the rest of your week. 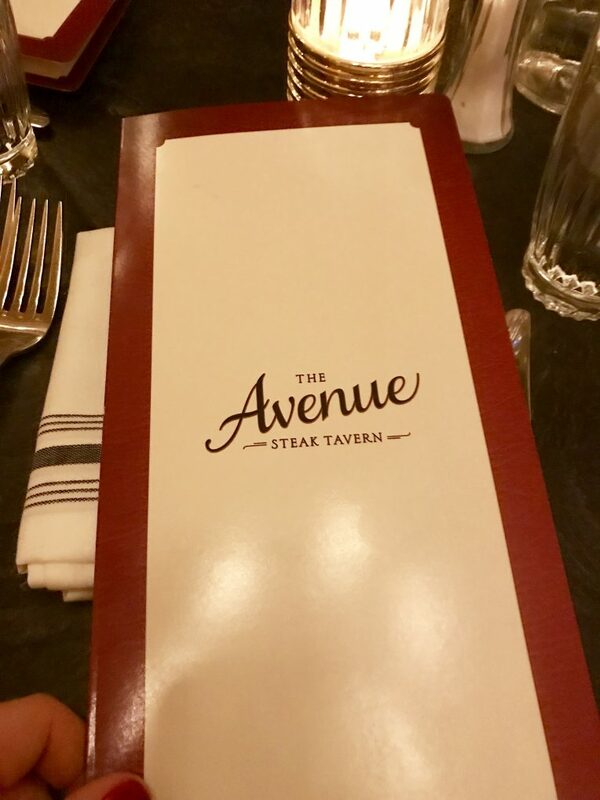 So I live in Columbus and have never heard of the Avenue!! I guess that might be our next date night! So glad you enjoyed my home town of Columbus!! The North Market is the best! I so enjoy following you on you’re blog, you are adding valuable things to the inter webs when so many others are not!! it was lovely! 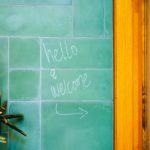 I’m so glad you are finding life in the blog and Insta – thank you for following! 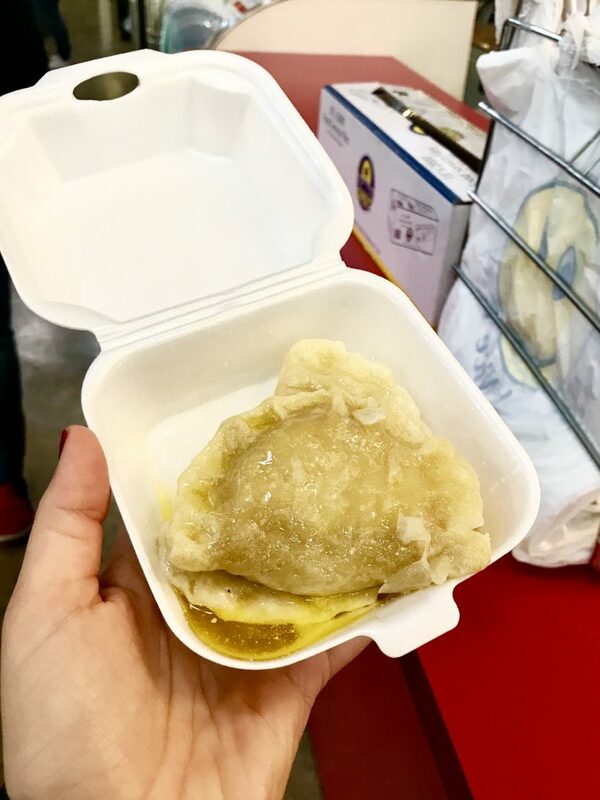 Wow, perogies! They will always remind me of the show, Gossip Girl. I’ve never had one but I’ve always wanted to try it! Not a distinctly *holiday* recipe, but the cookies I made as holiday gifts for friends this year I adapted from an Ambitious Kitchen recipe and a Yotam Ottolenghi recipe — resulting in Oatmeal Brown Butter Tahini cookies dipped in melted dark chocolate. The result = Oh. My. Goodness. Gracious. 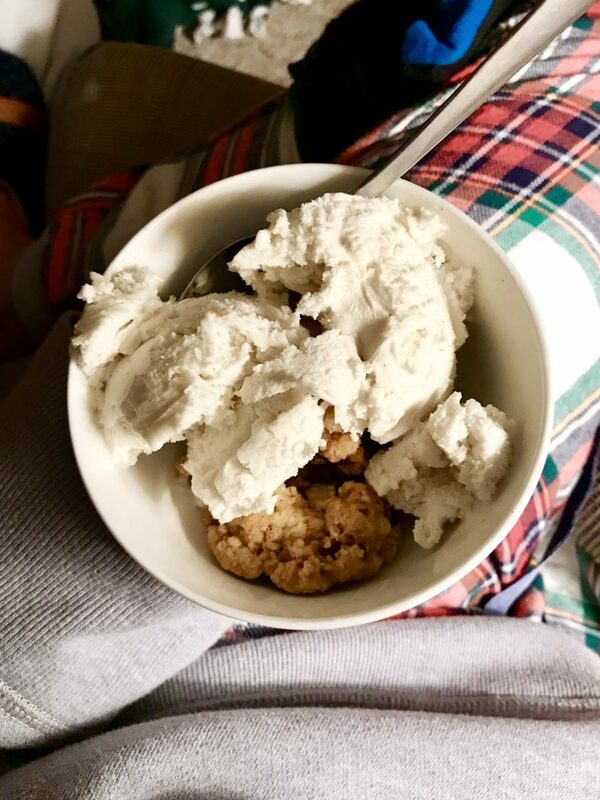 AK’s original cookies were brown butter tahini cookies rolled in sesame seeds and dipped in dark chocolate, but I just love the taste and texture of oatmeal cookies so much that I did some research dry ingredient ratios based on the other ingredients in AK’s recipe, and voila. Check out Union Square Donuts in Boston! The brown butter hazelnut is the best! we will have to now! Absolutely love your Christmas cards. And I think it’s wonderful that you got to go hang out with your brother; it’s fun to go to restaurants where you’re a regular, because the people who are there become like your friends. 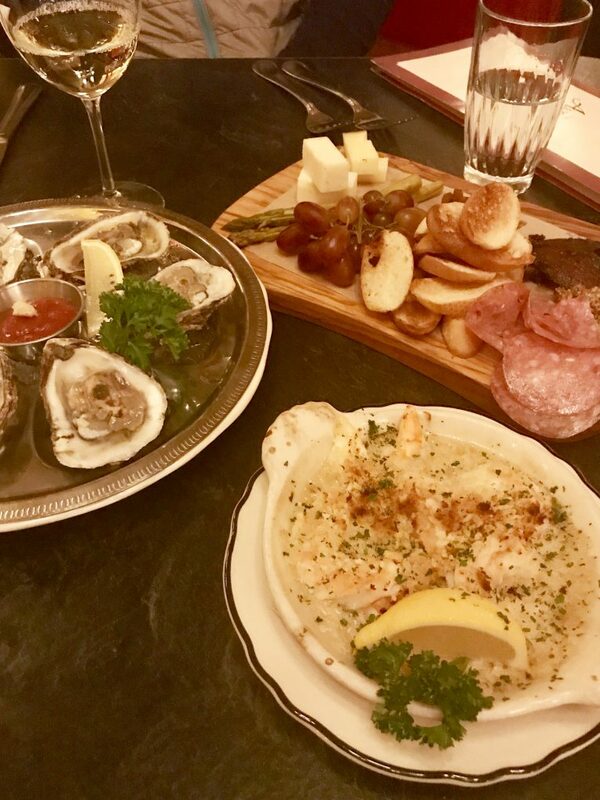 And the food looks amazing; I’d have to agree that oysters are something I can’t quite get over the texture of, but I do love shrimp or any other kind of fish that I’ve tried. 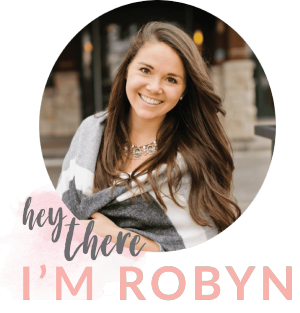 I love how intuitive you are Robyn; you constantly remind many of us that that intuitive eating is possible again even after years of restriction. 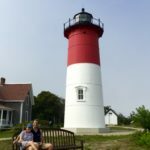 Looks like a great trip! That donut looks insane (in a good way). 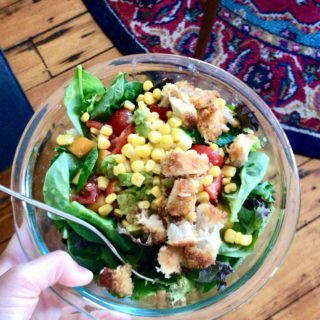 Love how you put intuitive eating tips throughout your posts- always so insightful! 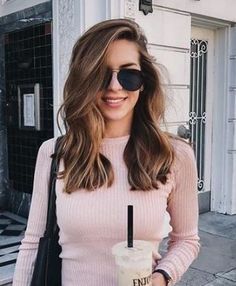 This post is just SO FULL of love! This looks like it was an amazing weekend spent cherishing family and friends and food. Also, those Christmas cards are beautiful! Safe travels! 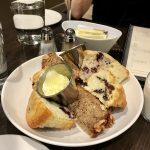 You should definitely visit Boston Public Market!! Similar set-up to Chelsea Market, but more like a farmer’s-market and definitely less crazy. There is a vendor there selling incredible donuts too! Oh we will totally have to do that when we get back! Hi Robyn! So glad you had such a wonderful trip! Is the key really to honor them all no matter what? But i’m tring my best every day. 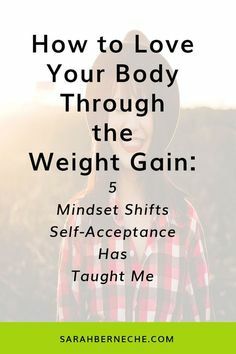 That is part of moving through normalizing food, giving yourself full permission to eat and giving your body whatever amount of food it is asking for. It’s totally normal to feel extreme hunger! Eat eat eat. It won’t last forever. Know we are here if you’d like to work together. 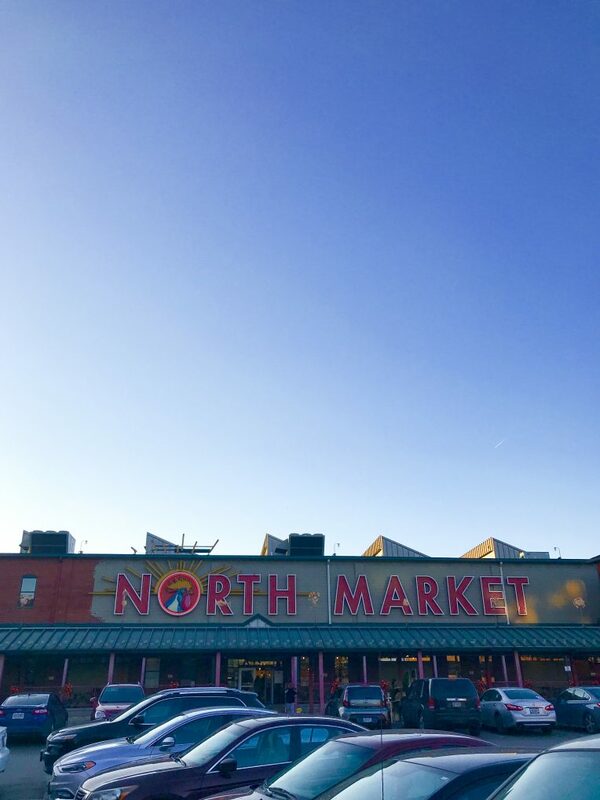 We love The Avenue and the North Market! Merry Christmas! 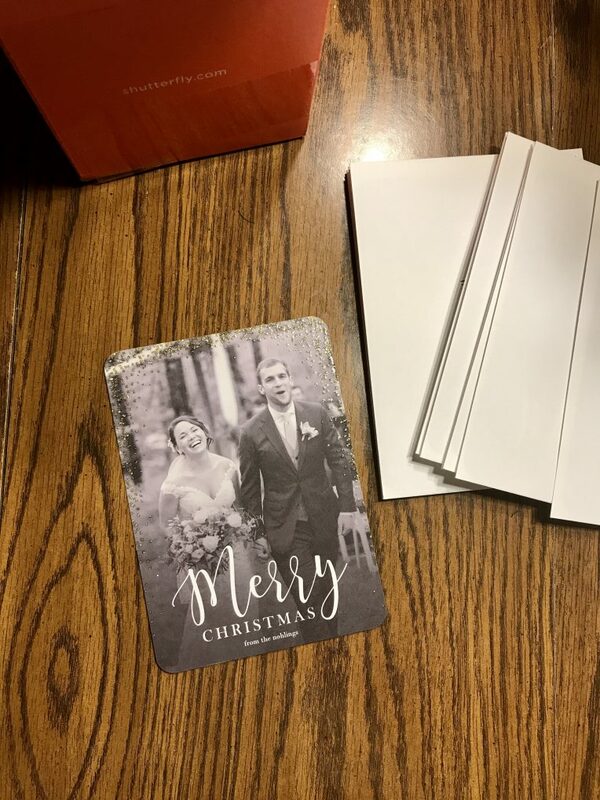 I absolutely love your Christmas cards! 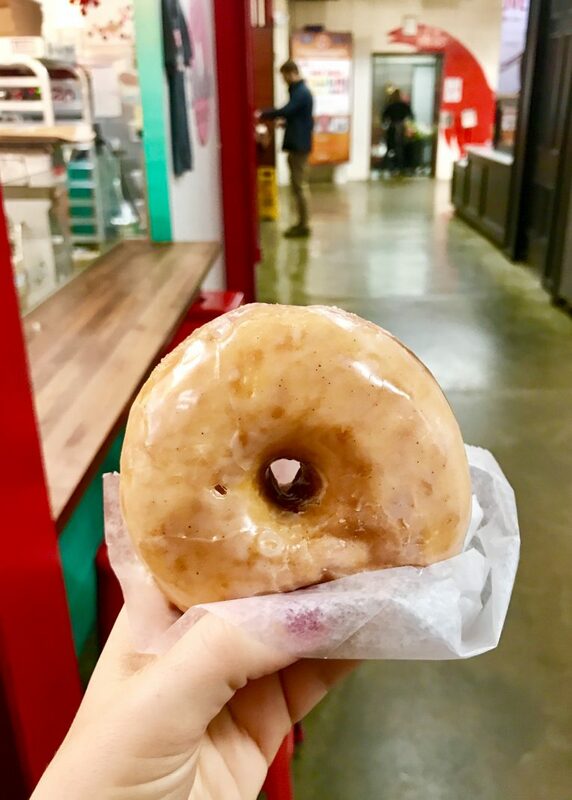 I saw a couple of comments for Union Square, but especially since you’re moving to the South End, you’ll LOVE Blackbird Doughnuts on Tremont. Their yeast donuts are delicious and fluffy (any of the seasonal fruit ones are amazing! 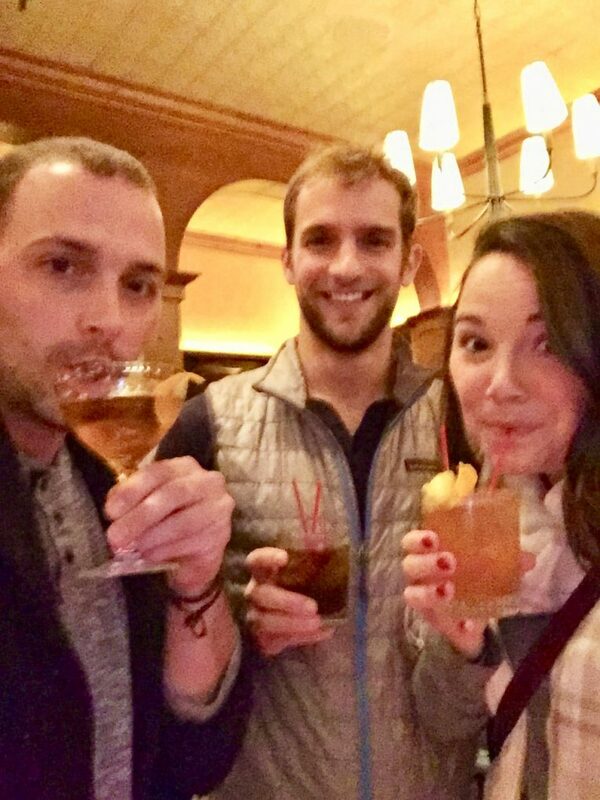 ), but their chocolate old fashioned is the real game-changer! I’ve heard others mention Blackbird so I will have to try!! And if you’re looking for good Mexican food –which I’ve found hard to find in Boston– you must try El Centro on Shawmut Ave! What a wonderful weekend. I really enjoy reading your posts and relate so much to you. Here in the Azores we eat codfish with potatoes, kale, carrots, boiled eggs and black-eyed peas or roasted turkey with stuffing on Christmas Eve. Merry Christmas to you too Ines and thank you for reading!! happy holidays! 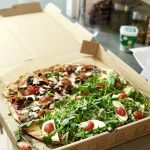 this might be a TMI kind of question but I’m wondering if you could do a post on intuitive eating with IBS. I read your previous posts on digestive issues after eating disorders and it was really helpful. 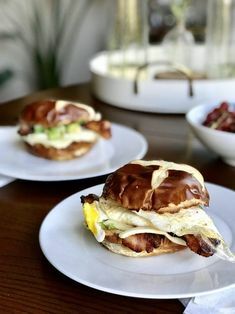 But I struggle with IBS-C and although I really love to eat regular food with everyone (including lots of bread and dairy and flour-based foods and rice and pasta and other non-fibrous things) I experience a lot of discomfort unless I eat large amounts of fiber. Do you have any tips? I’m just curious and was reminded of this question after seeing all of the delicious food (and doughnuts and crackers etc.) posted here!